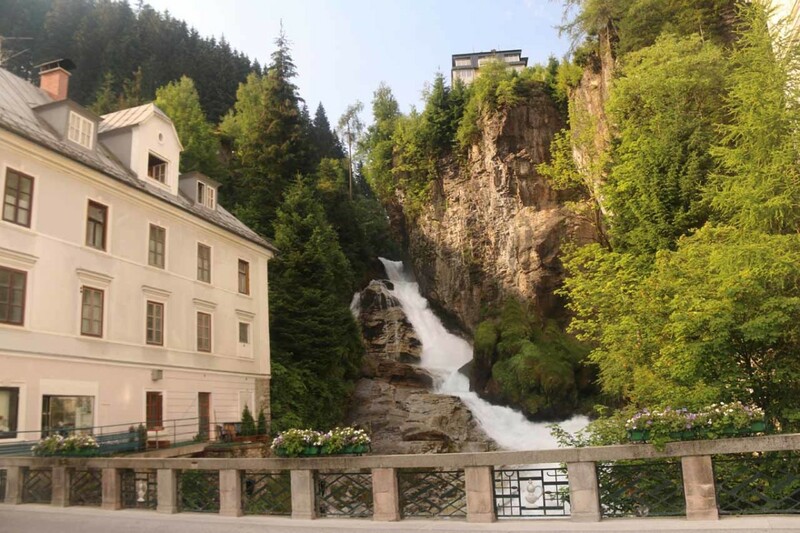 The Bad Gastein Waterfall possessed a very interesting mix of a multi-drop series of waterfalls crashing and tumbling its way right through the historical spa town of Bad Gastein. 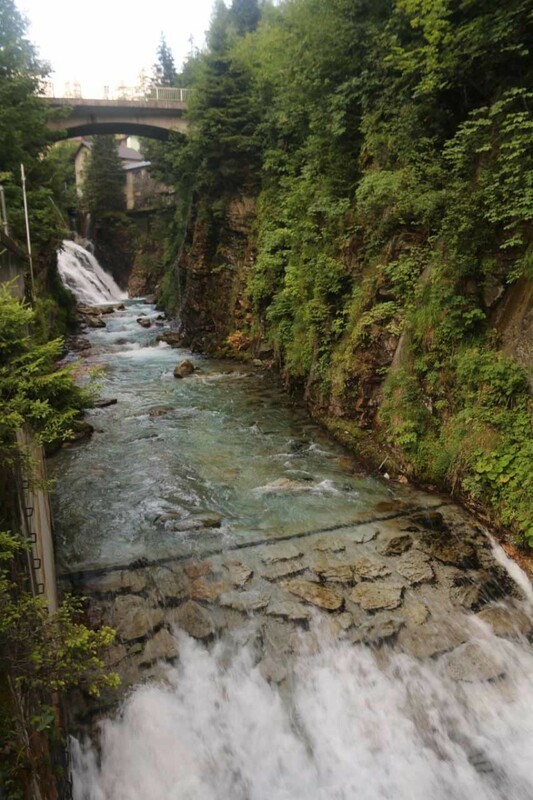 And indeed, this charming town was all about the water whether it was the thermally-heated baths sprinkled throughout town or the negative ions wafting up from the crashing waters through the town’s heart. 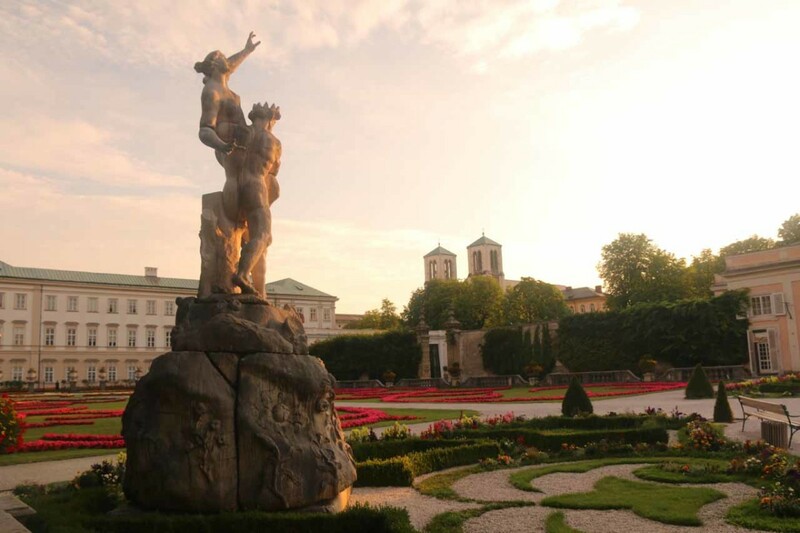 Historically speaking, since the late 15th century, the apparent therapeutic properties of the water were first reported and studied. I’d imagine that this was ultimately how the town got its claim to fame to this day. 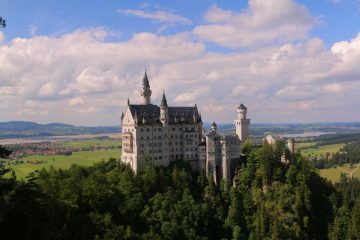 Further back in time, a deed that recorded in 963 with the name “Gastuna” was said to be the oldest existing record of this place. 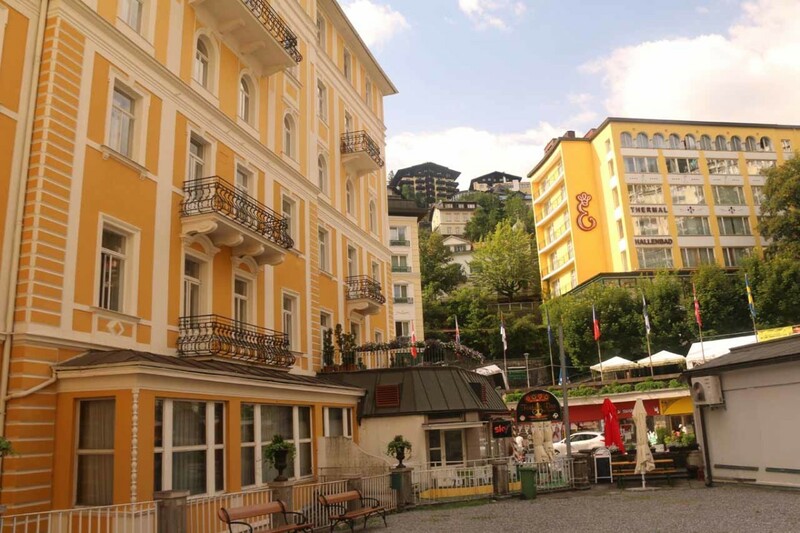 Since the propagation of the town’s reputation for possessing therapeutic waters over the centuries, beautiful Belle Epoque buildings (mostly hotels) had been erected in the steep mountainside town (some flanking the Gasteiner Ache stream). Those buildings were what gave this waterfall its rather unique character. 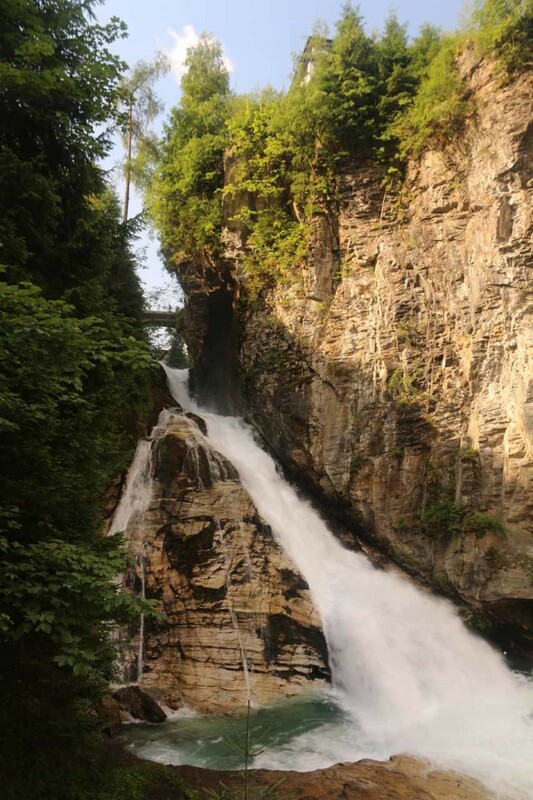 Regarding the waterfall itself, the Gasteiner Ache was said to drop a cumulative height of 340m over three main sections. I managed to experience all the drops in a fairly vertical hike that started from a structured car park (see directions below) though there were many different ways to do this hike. I’ll describe how I managed to do it to give you an idea of what was involved. 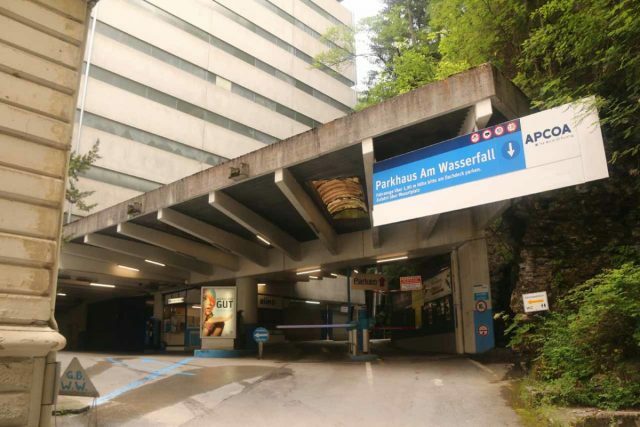 From the parking garage, I immediately followed the Kaiser-Franz-Josef-Strasse towards the bridge over the rushing creek. 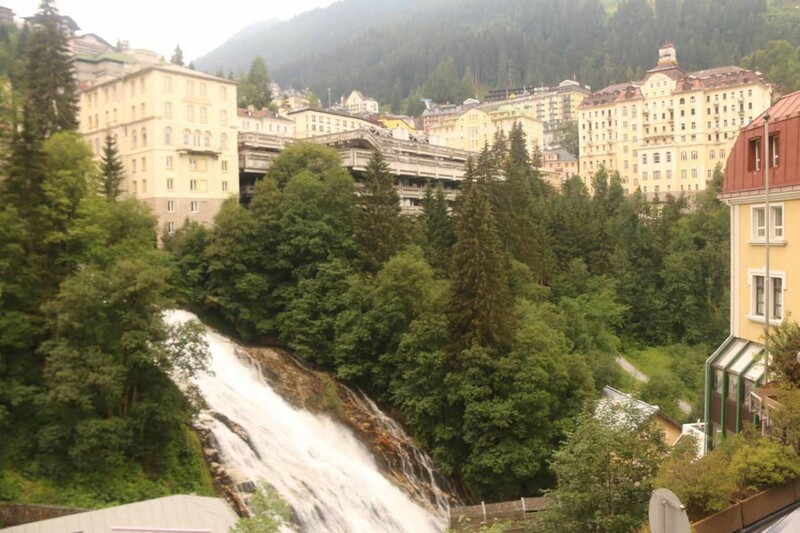 Right off the bat, I was able to witness the middle Bad Gastein Waterfall upstream from the bridge. 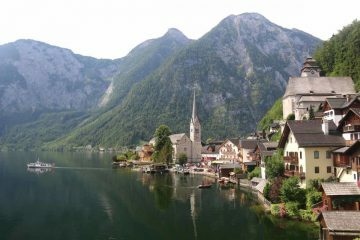 In addition to its twisting drop, there were a handful of buildings right beside the Gasteiner Ache and waterfall. Looking downstream from the bridge, I was able to get a teasing glimpse of the lower parts of town over the brink of what appeared to be the lower waterfall. Just to the east of the bridge, I then went up some steps along the “Wasserfallweg”. 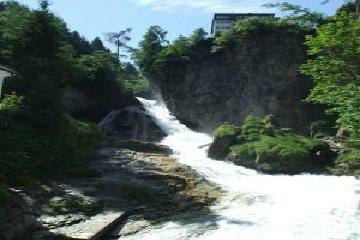 During this ascent, there were a few additional views of the middle waterfall from different angles. 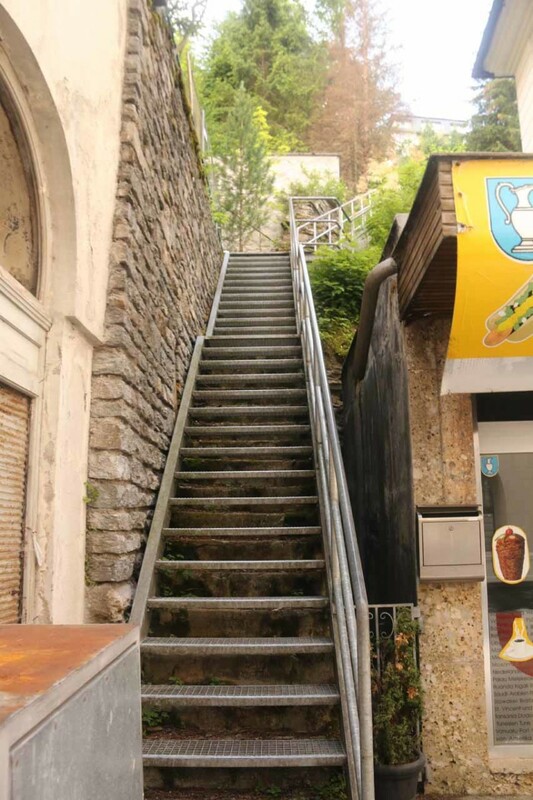 Once above the middle drop, the path then followed along a ridge that seemed to be part man-made and part natural. 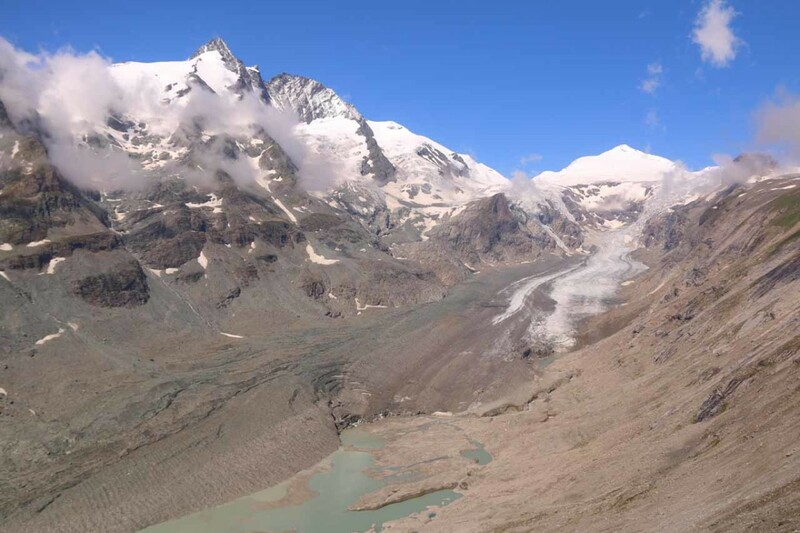 I suspected that over the years, the Gasteiner Ache may have been aided or channeled into its current course based on seeing some of the walls and weirs around this ridge. 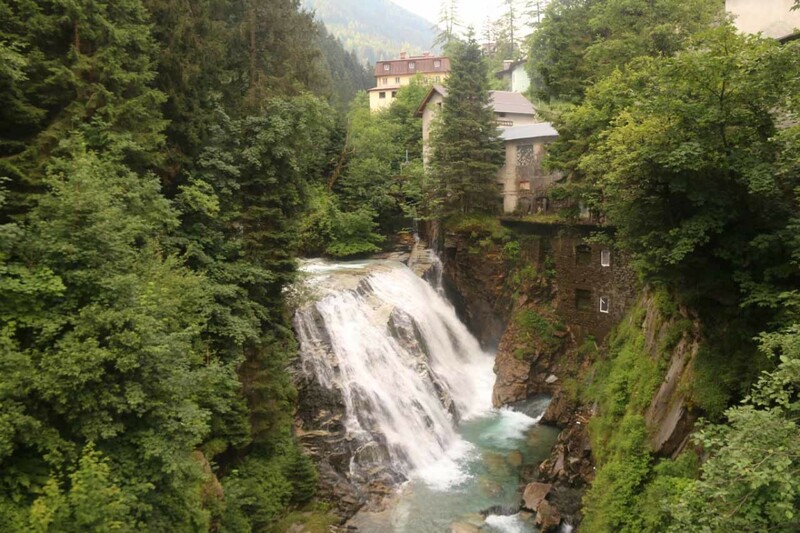 At the top of the steps, I then reached the Kötschachtaler Straße, where I was able to look downstream towards the middle waterfall as well as upstream towards the upper Bad Gastein Waterfall. For all intents and purposes, this was the turnaround point as far as visiting the upper waterfall was concerned. 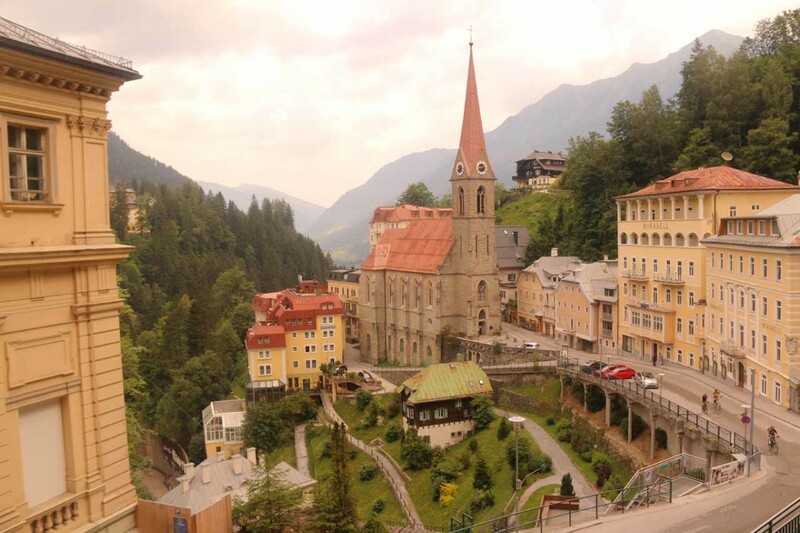 So I turned around and then headed back down towards the Wasserfallweg, but instead of going back down the steps that I came from, I opted to keep right and follow a scenic route that offered me breathtaking views over the town of Bad Gastein as well as descending towards Heilige Primus und Felizian Church. 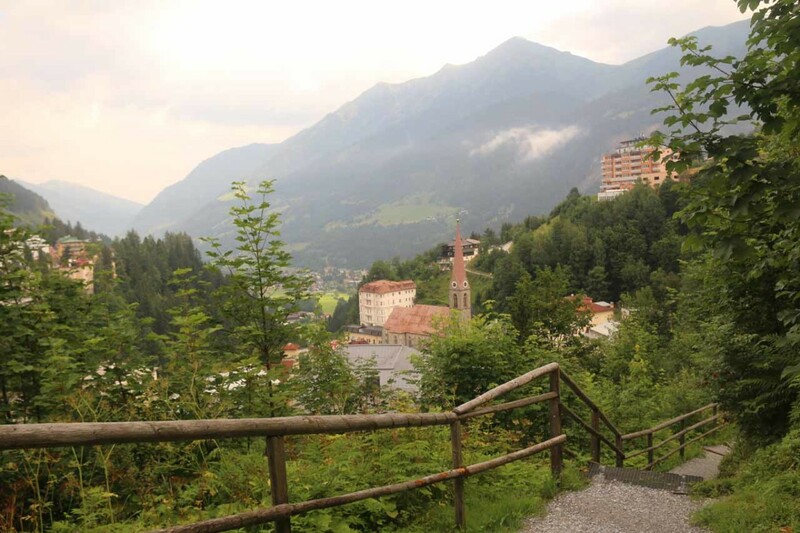 Beneath the church, there were some zig-zagging walking paths that descended towards the Kraftwerk, which was right across from the lower Bad Gastein Waterfall. 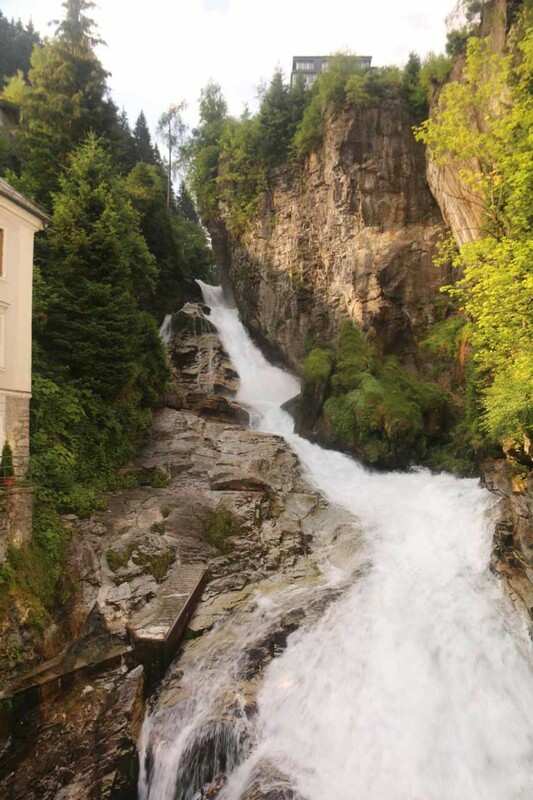 I was able to view this waterfall from a variety of positions as I slowly made my way past the mist-stopping wall and down to another footbridge over the Bad Gasteiner Ache. 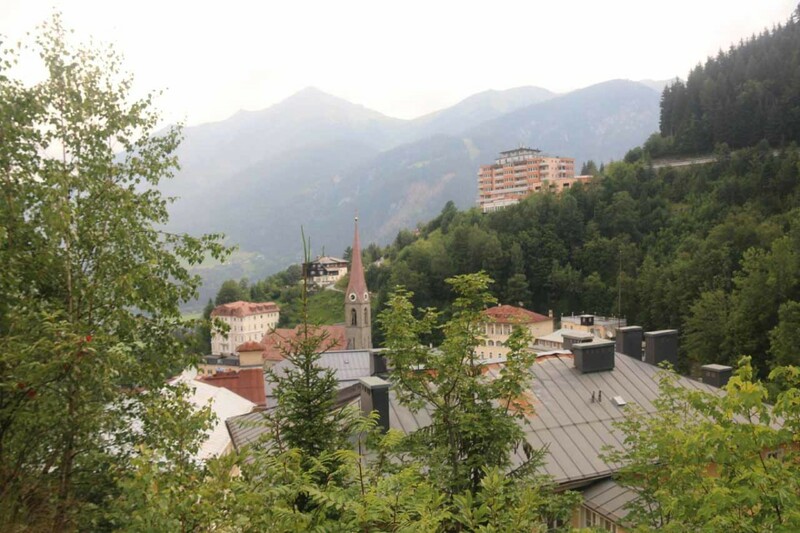 While there was a walking trail that continued down the Gasteiner Ache all the way towards Hofgastein, instead I continued across the bridge and then up an ascending trail that eventually led me up to Kaiser-Franz-Josef-Straße towards the west side of the narrow town. 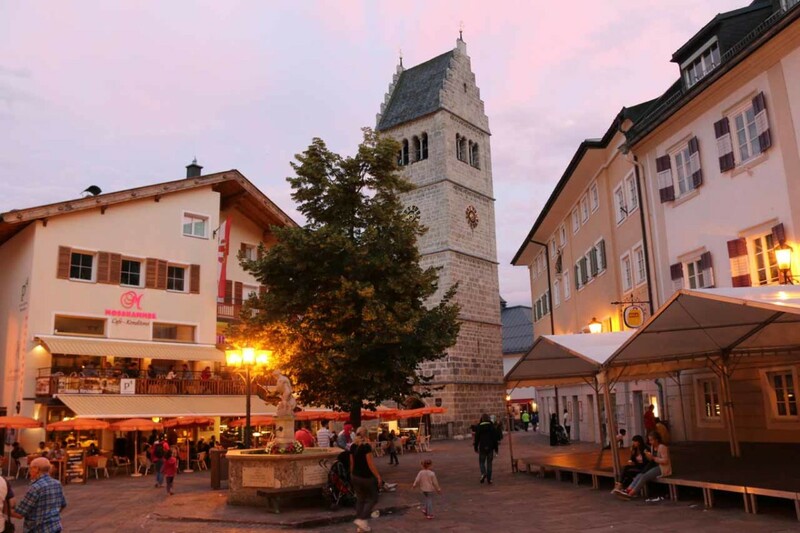 At that point, I then followed the street past more attractive Belle Epoque Hotels as well as a small plaza between the Gasteiner Museum and Hotel Weismayr before returning to the structured Wasserfall Parkplatz. Overall, I spent about 100 minutes away from the car, but I really took my time and spent quite a bit of extra time exploring whether there were more worthwhile waterfalls further upstream of the uppermost waterfall as well as further downstream from the bridge beneath the lowermost waterfall. I’d imagine a more focused visit of all three waterfalls should take between 60-90 minutes. 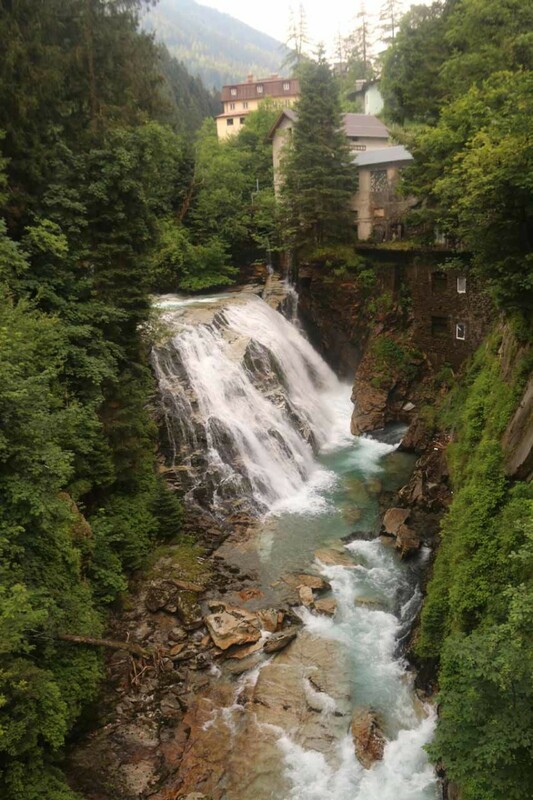 Finally, I’ve seen this waterfall referred to as the Wasserfall Gastein, Bad Gasteinerfall, Wasserfall Badgastein, and Bad Gasteiner Wasserfall, among others. 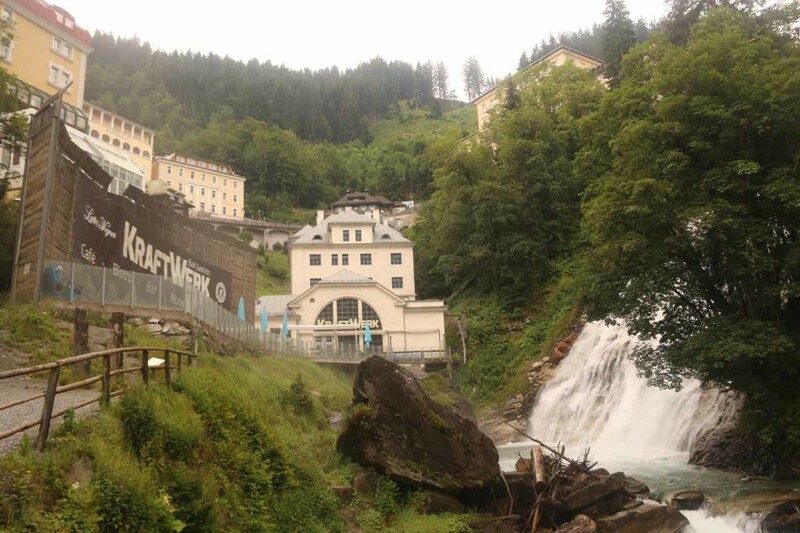 Apparently the word “Gastein” itself was said to have Indo-German roots meaning “gray” or “spraying” river – an apt description of the water action here. In my mind, the Bad Gastein Waterfalls were best experienced by foot even though there were several roads that crossed by them on bridges over the Gasteiner Ache. 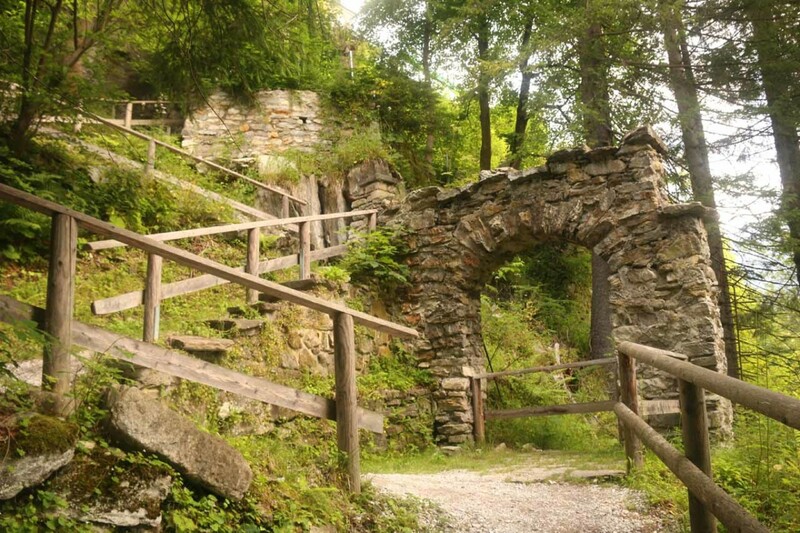 Therefore, I’ll describe the driving route I took to reach the Parkhaus am Wasserfalle. I drove here twice – once from Salzburg and once from Zell am See. 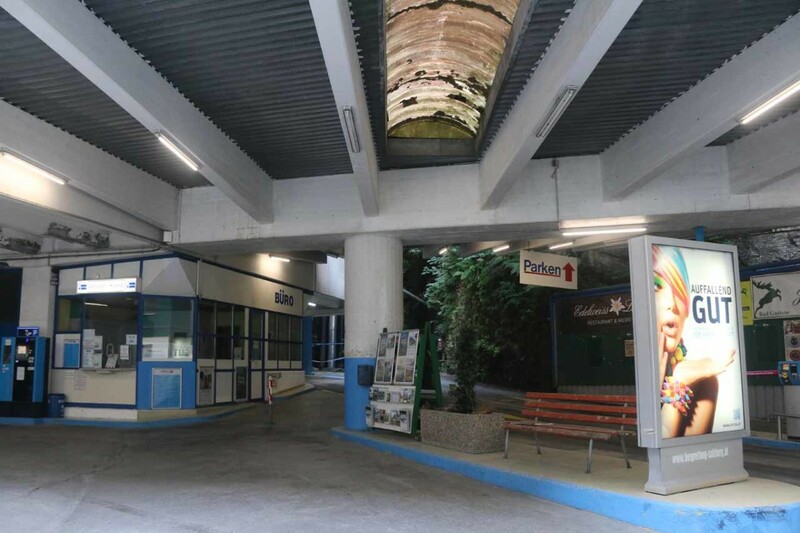 From Salzburg, I took the B150 south to the A10 autobahn. 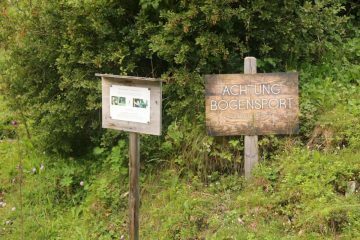 Then I continued south on the A10 autobahn about 41km before exiting for the B311 towards Sankt Johann im Pongau at Bischofshofen. 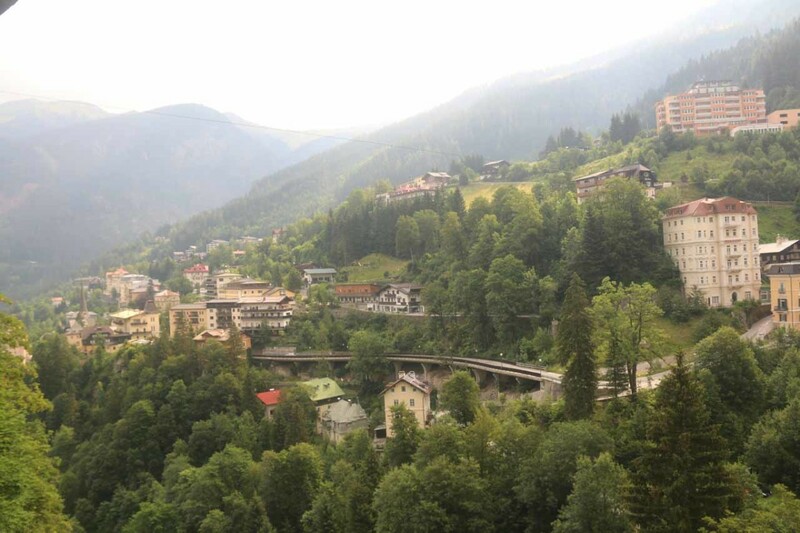 Then, I continued south on the B311 for about 26km before turning left onto the B167 into the Gasteinertal Valley. 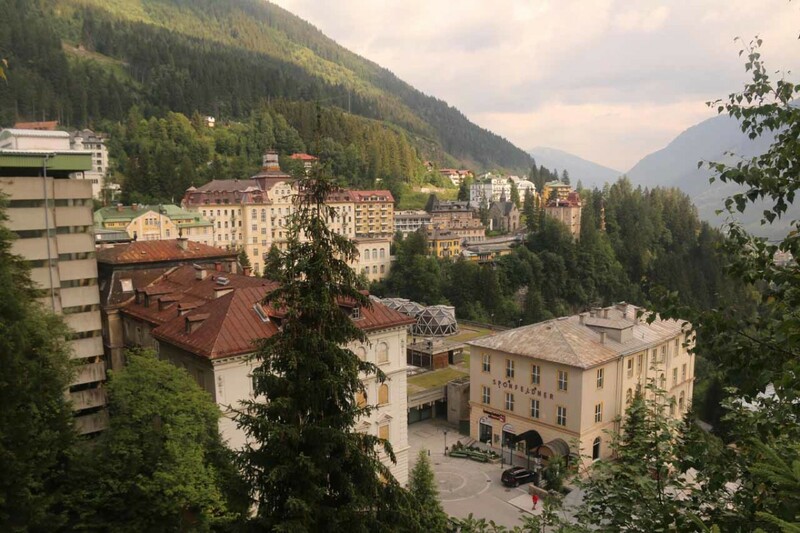 Next, I drove south on the B167 for another 22km heading into the town of Bad Gastein before keeping left as I followed the signs for “Wasserfall” along the Kaiser-Franz-Josef-Straße as it descended into the main part of town. 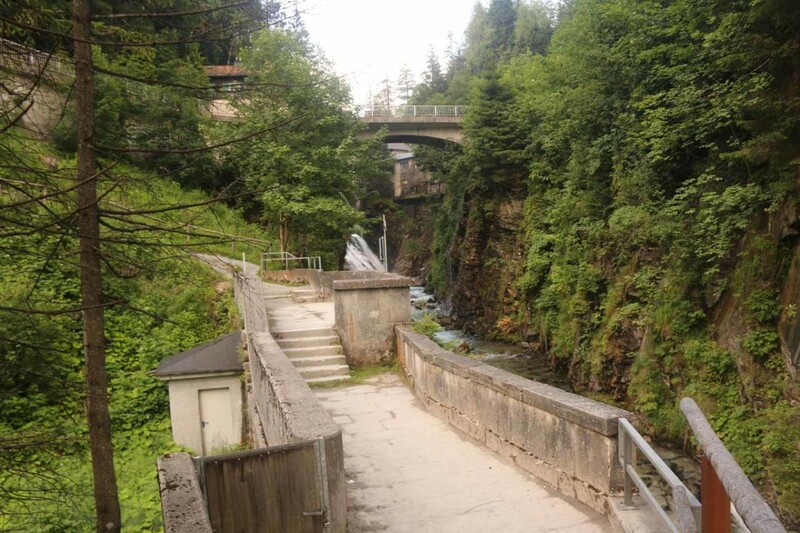 After another 500m, I then followed the sign to turn right into the Parkhaus am Wasserfall. At that point, I picked up a ticket to lift the barricade and looked for parking within the structure. This drive took me a little over 90 minutes. From Zell am See, I basically went south through the tunnels, then followed the B311 south then east for another 23km before turning right on the B167 into Gasteinertal Valley. 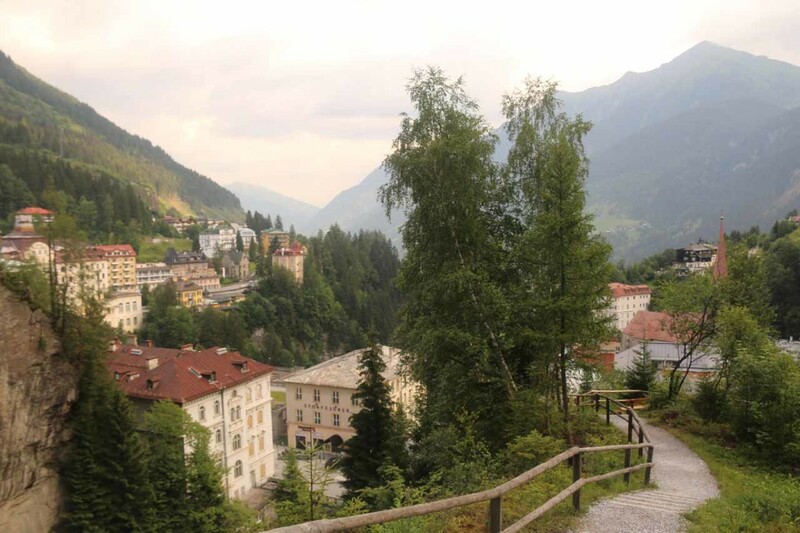 Then, I followed the rest of the way to the town of Bad Gastein as described above. This drive took me about an hour. For context, Bad Gastein was about about 39km (over 30 minutes drive) south of Sankt Johann im Pongau, 48km (under 60 minutes drive) east of Zell am See, and 97km (about 90 minutes drive) south of Salzburg.